If you’re anything like the majority of Vancouver’s population, you’ll be taking advantage of the Easter long weekend to take a well-earned trip out of town. 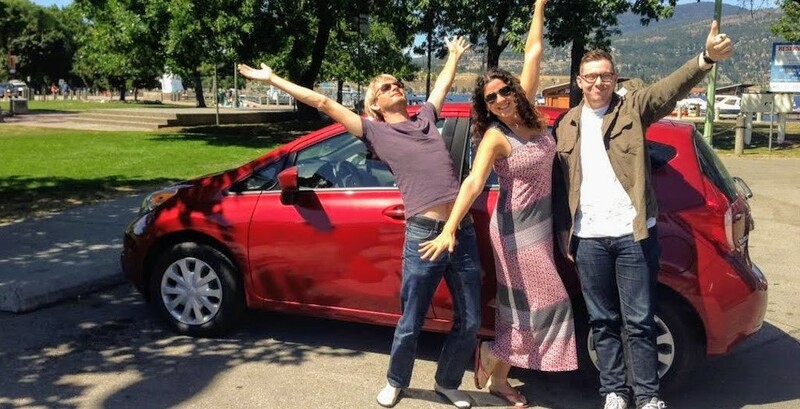 But if rising gas prices are taking a huge toll on your wallet, this Vancouver-based ridesharing app could be the solution, and save you loads of money in the process. Poparide, which boasts 150,000 members across Canada, is a way for users to share rides from city-to-city, providing a safe and convenient platform to do so. 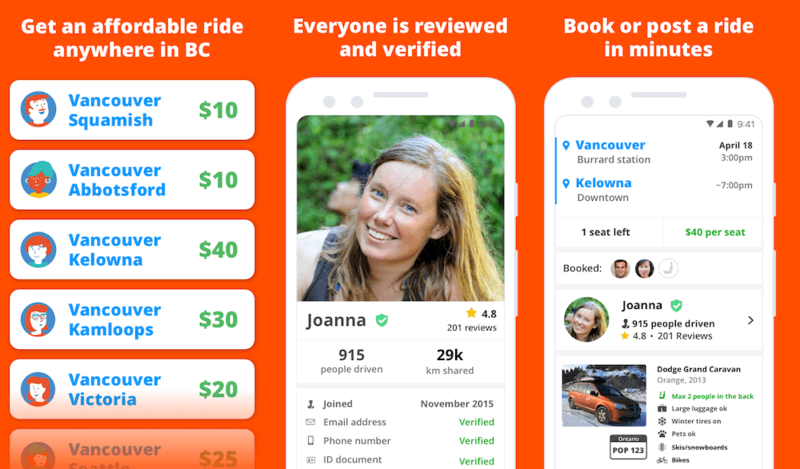 Think of it as Airbnb — but for sharing rides! 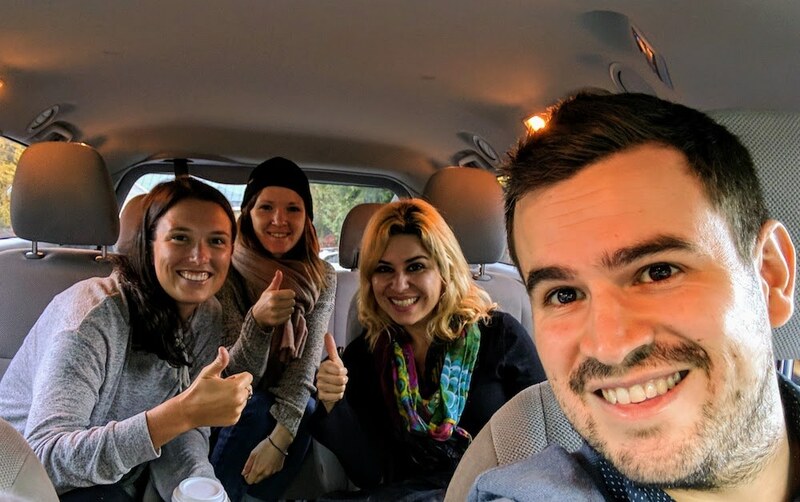 By using Poparide, drivers can make extra money by filling the empty seats in their cars when driving from one city to another, helping offset the cost of gas, insurance, and maintenance! For passengers, Poparide ensures a safe ride, as all drivers have to be verified and reviewed through the platform before being able to share their car. And it’s super affordable, too! Rides from Vancouver to Kelowna are around $40 a seat on average, $10 from Vancouver to Squamish, and around $70 for Vancouver to Calgary (plus a 15% booking fee through Poparide). 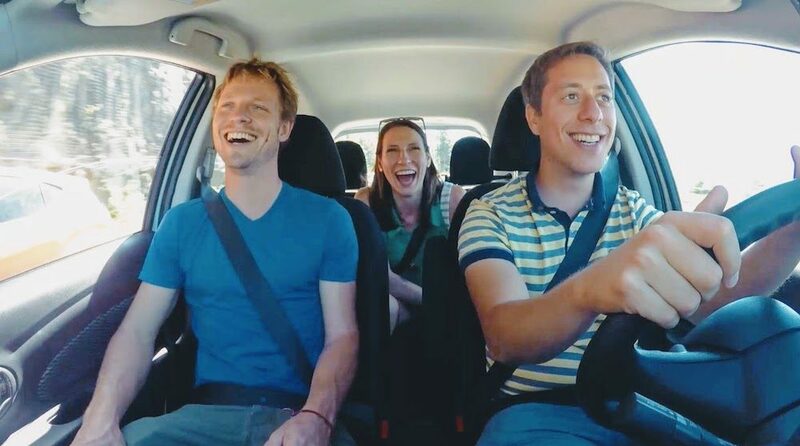 Unlike other ride-hailing apps such as Uber and Lyft, Poparide operates under carpooling laws and is the real definition of ridesharing. The app makes your trip more convenient, too! Users can discuss pick-up and drop-off points (which are usually flexible) — and let’s be honest, travelling in a car is a lot faster and way more fun than travelling on a bus. By increasing vehicle occupancy, Poparide reduces carbon emissions per capita and help Canada get closer to its target of reducing its environmental impact. They also aim to build the biggest travel community in the country, connecting like-minded individuals and inspiring them to travel together, share stories, and have a great time. For more information, visit Poparide.com or download their app on iOS and Android.